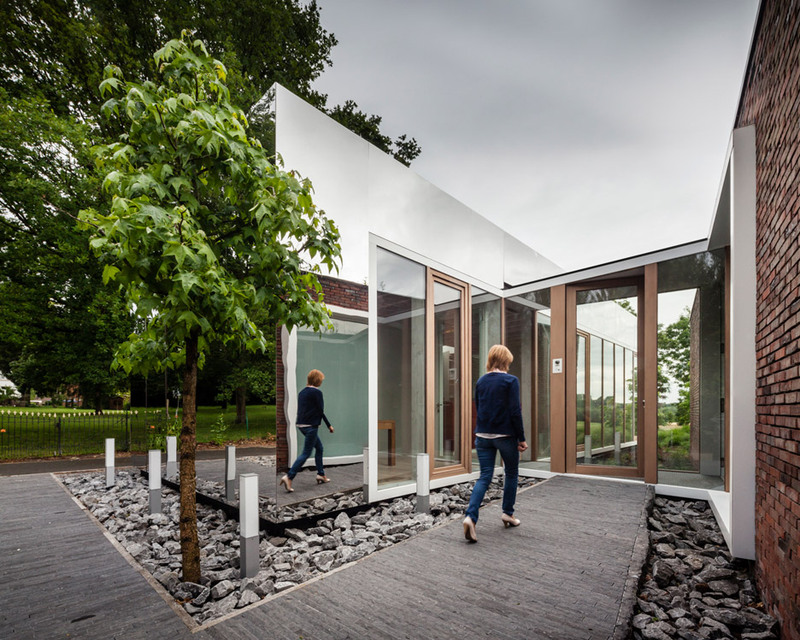 Atelier Vens Vanbelle has extended a notary’s workplace it completed five many years ago in the Belgian village of Horebeke, adding mirrored walls that reflect both the authentic building and its pastoral setting . 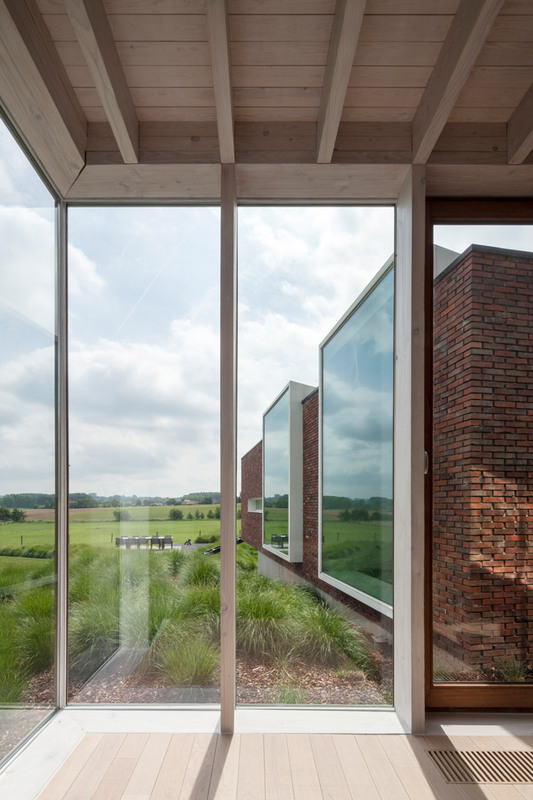 Ghent-based Atelier Vens Vanbelle created the unique workplace to make the most of a site at the end of a little street that overlooks the surrounding farmland. 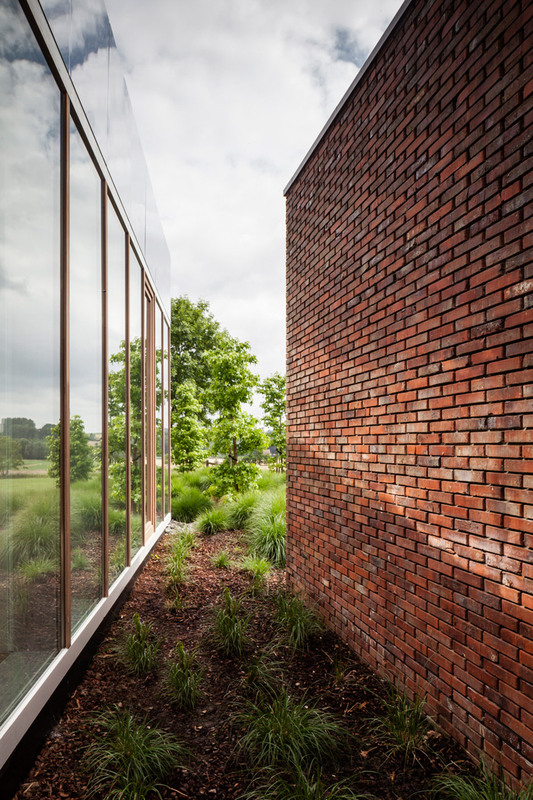 The creating perches on the edge of a modest slope and incorporates huge steel-framed windows that interrupt its brick facades. 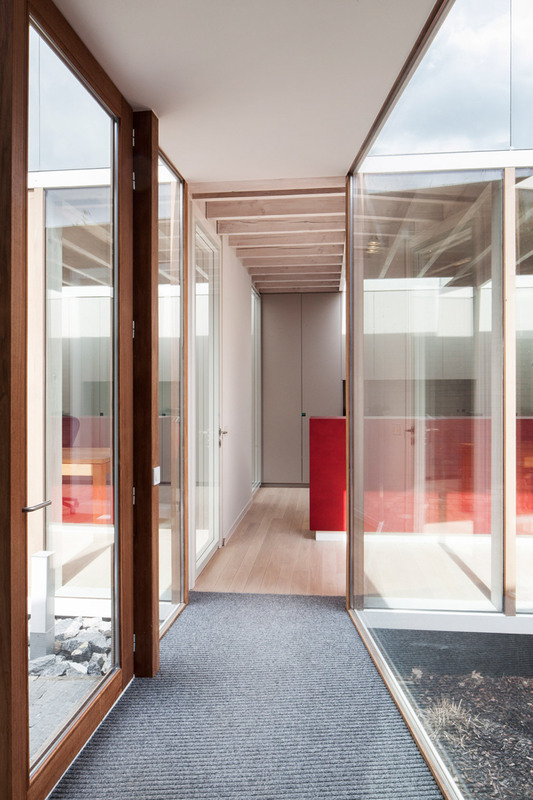 Soon after the enterprise grew far far more quickly than was expected, Dries Vens and Maarten Vanbelle were asked to revisit the project and include a new volume to accommodate an added workplace, along with a new reception region and meeting area. 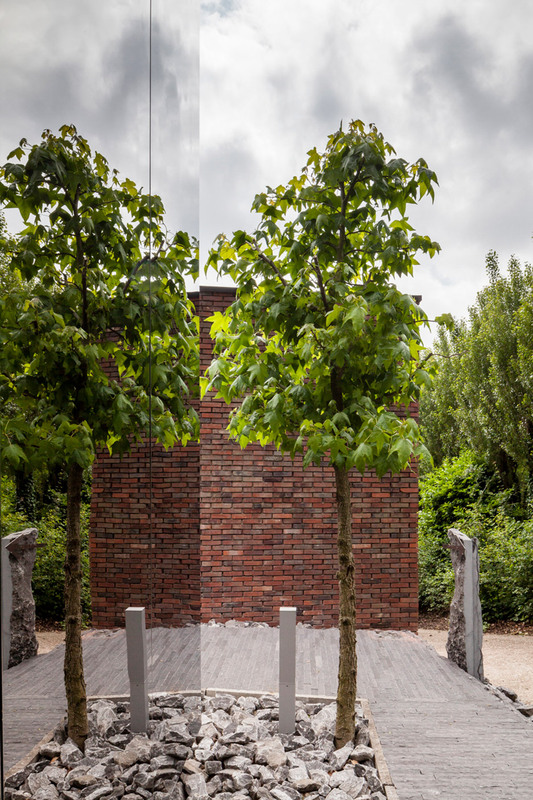 The extension is positioned on the prior website of a parking region at the side of the creating facing the street, to make certain it doesn’t interrupt the views. 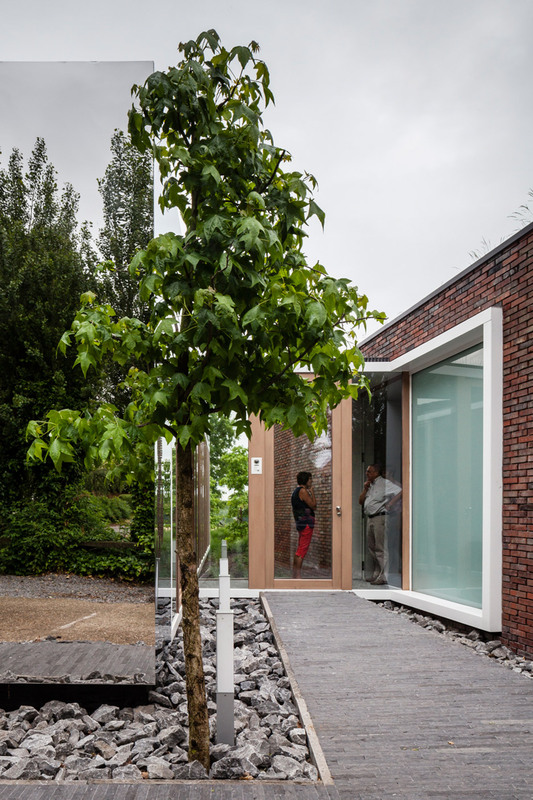 Rather than utilising the same material palette as the principal creating, the duo determined to use a reflective cladding that would give the extension its own character. The extension’s stainless-steel surfaces trigger the rectilinear volume to merge with its environs, while the slightly warped reflections introduce an ethereal quality. 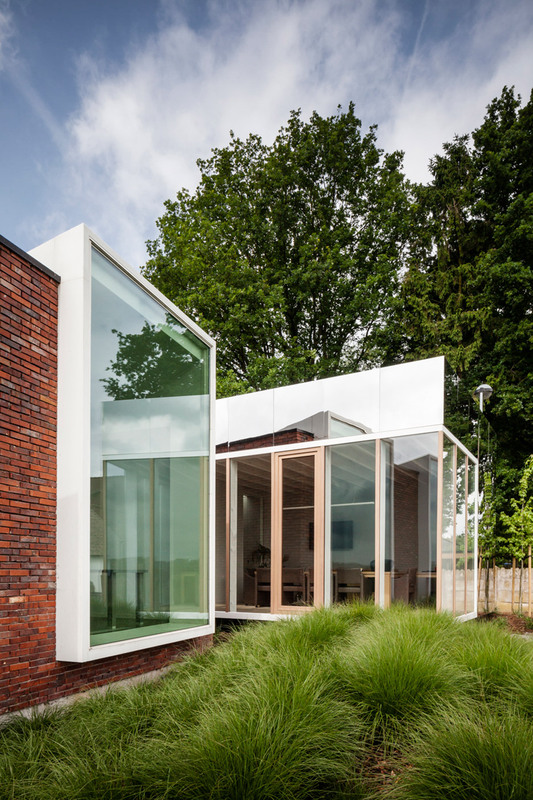 Windows are framed with white steel – a reference to the openings in the walls of the primary developing. 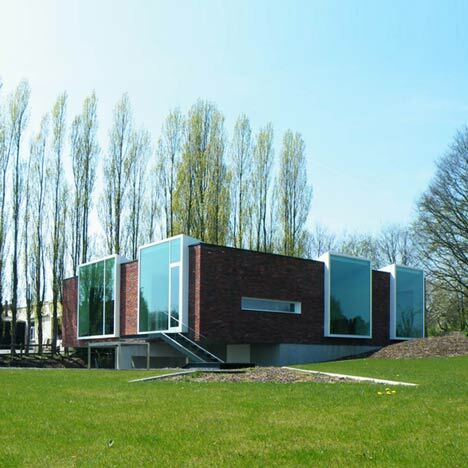 This supplies an element of continuity between the otherwise distinctive structures. “The contrast amongst the buildings tends to make it come to feel like they are two separate styles on 1 plot, every with its very own characteristics and with out bothering each and every other,” explained the architects. 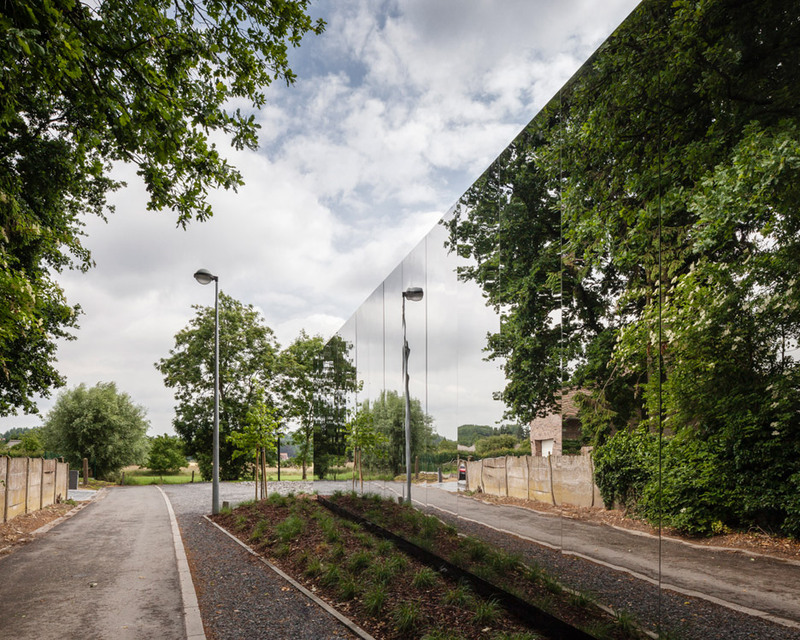 A transparent passageway that connects the outdated and new spaces replaces the former entrance and provides a view by way of to the countryside behind. A new office additional in the part of the extension that flanks the entrance path functions windows looking towards the present framework. 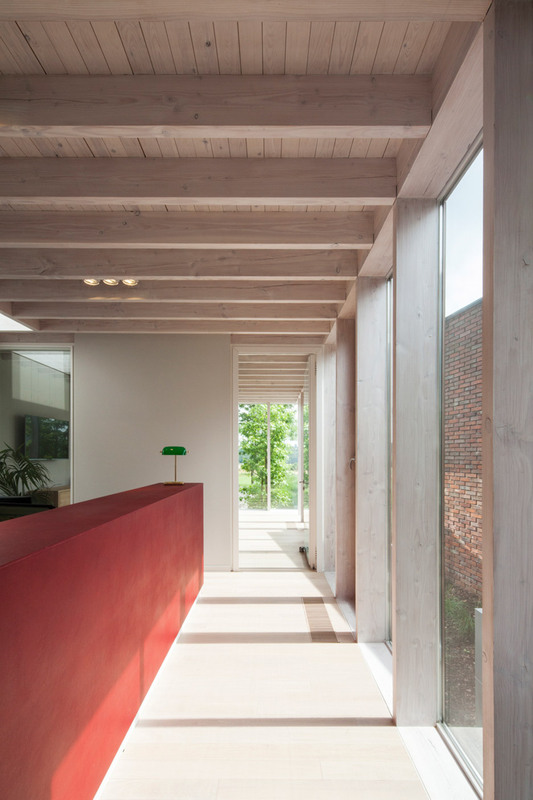 Further complete-height glazing extends along the edge of the reception region and the adjacent meeting room, where it wraps close to a corner to boost the connection in between the inner space and the nature outside. 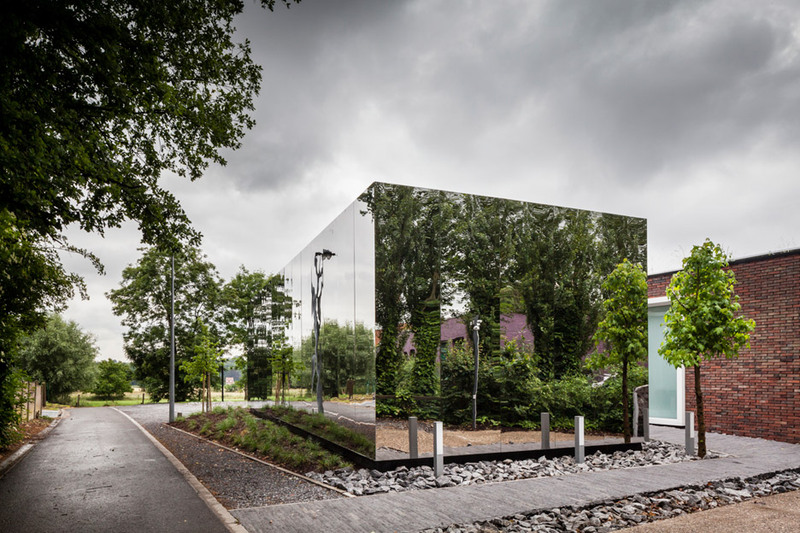 Asked regardless of whether the building’s mirrored surfaces posed a prospective danger to local birds, the architects explained that in the year considering that its completion there has not been a single avian casualty. “We did have one magpie who fell in love with himself and commenced pecking the creating even though,” they added. 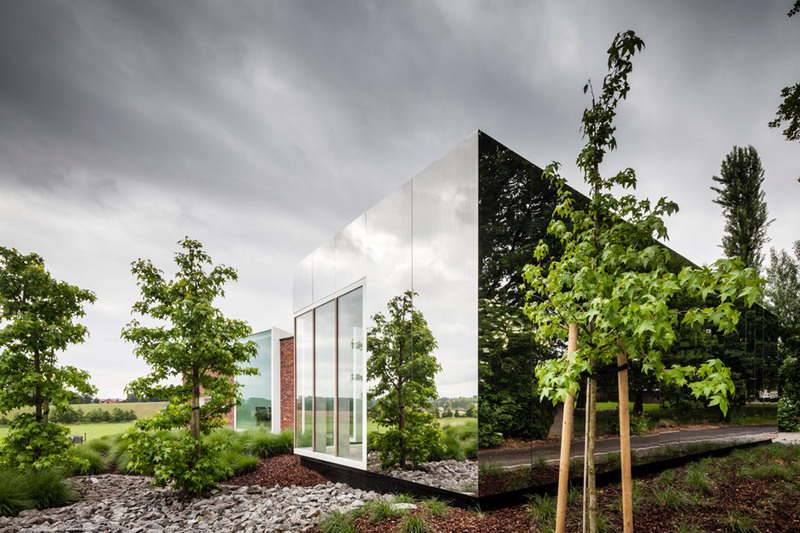 Other examples of completely mirrored buildings contain a prototype for minimal-cost moveable housing installed in rural Slovenia and an installation in California that disappears into its woodland setting. Photography is by Tim Van de Velde.